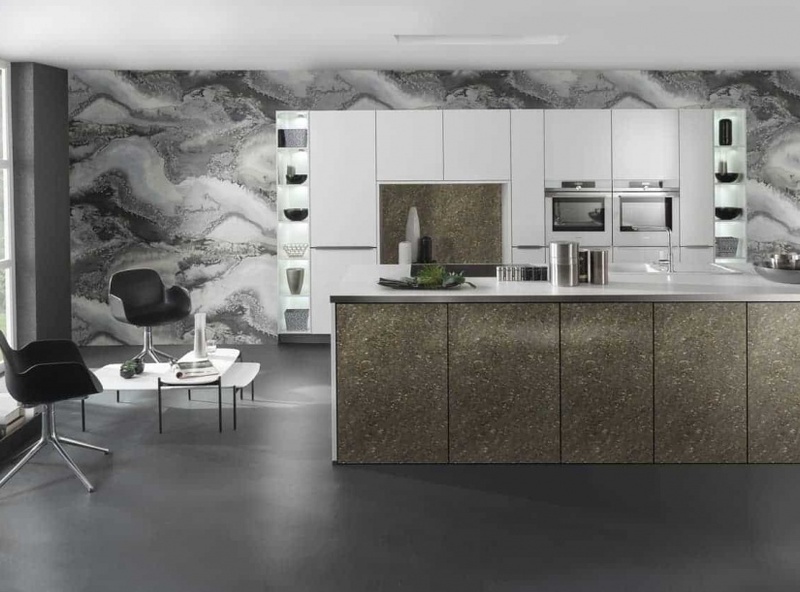 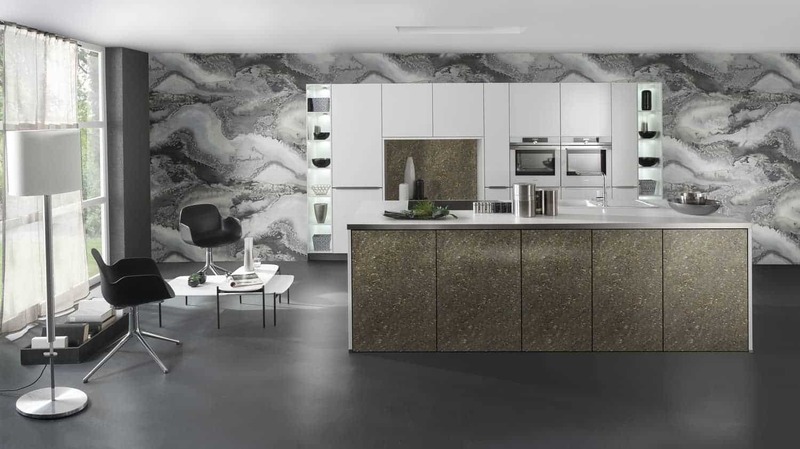 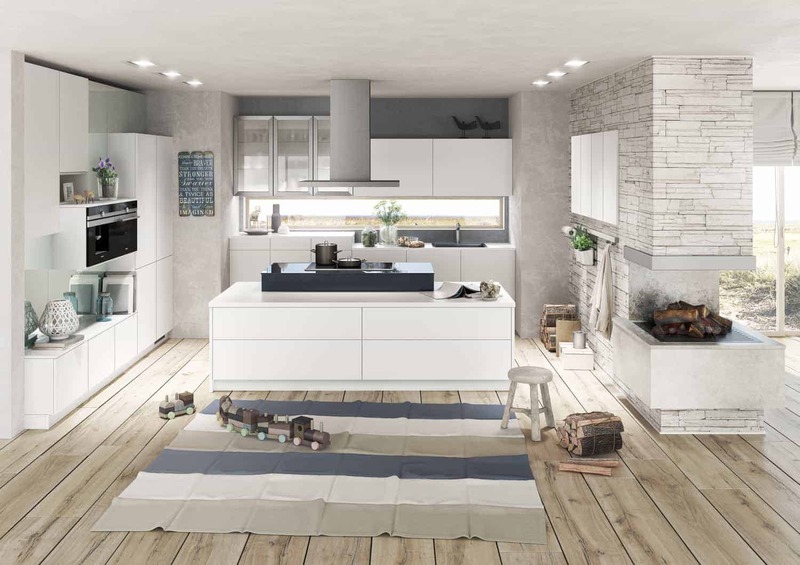 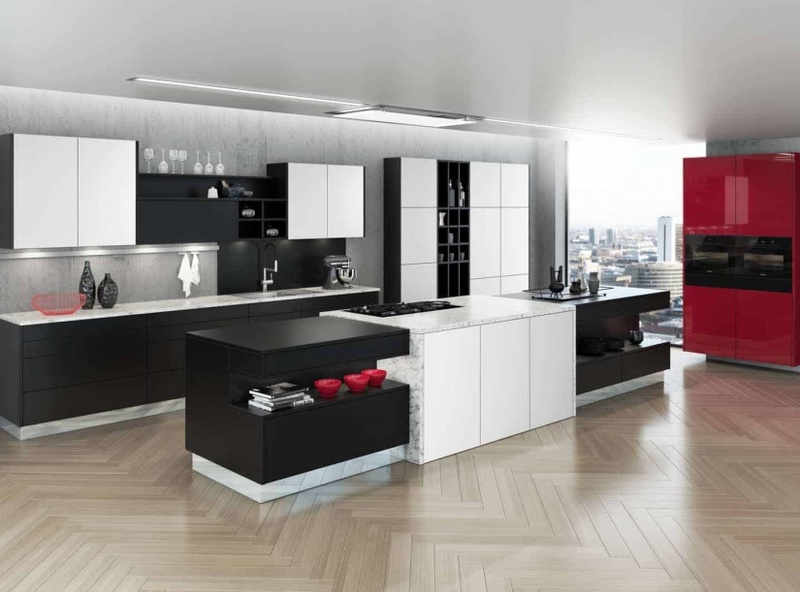 It’s sometimes hard to distinguish between modern and contemporary kitchen design. 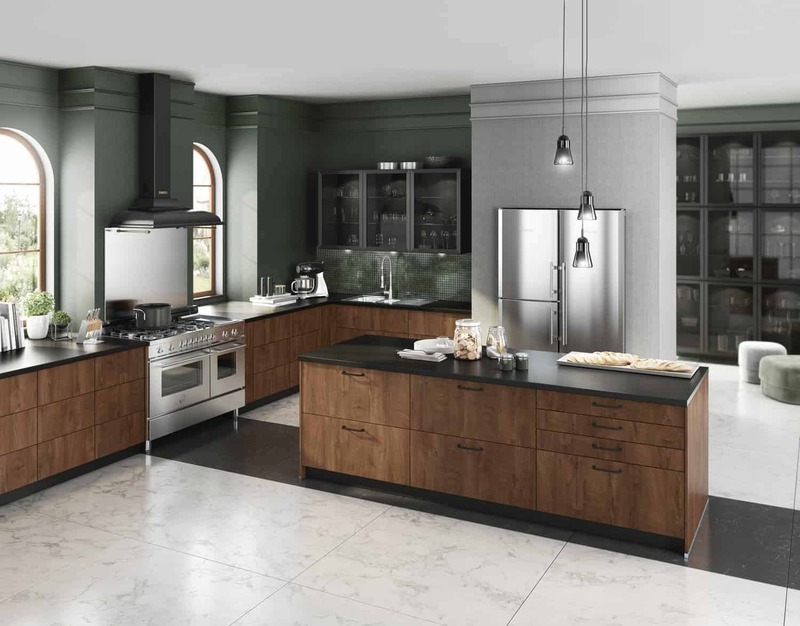 Contemporary typically means what is current now and often includes cutting-edge design and technology and the use of new trends and materials. 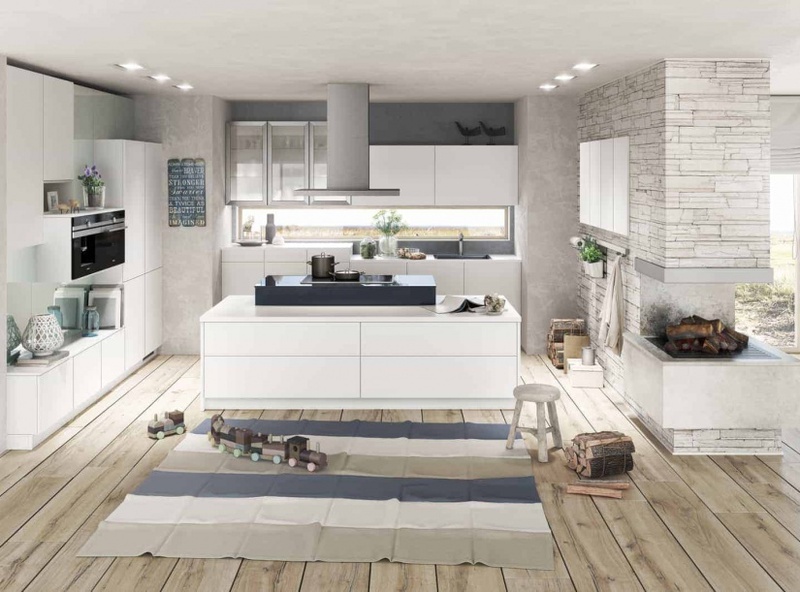 Modern styling is defined by clean, unadorned interiors with white walls, a hint of colour and the use of natural materials. 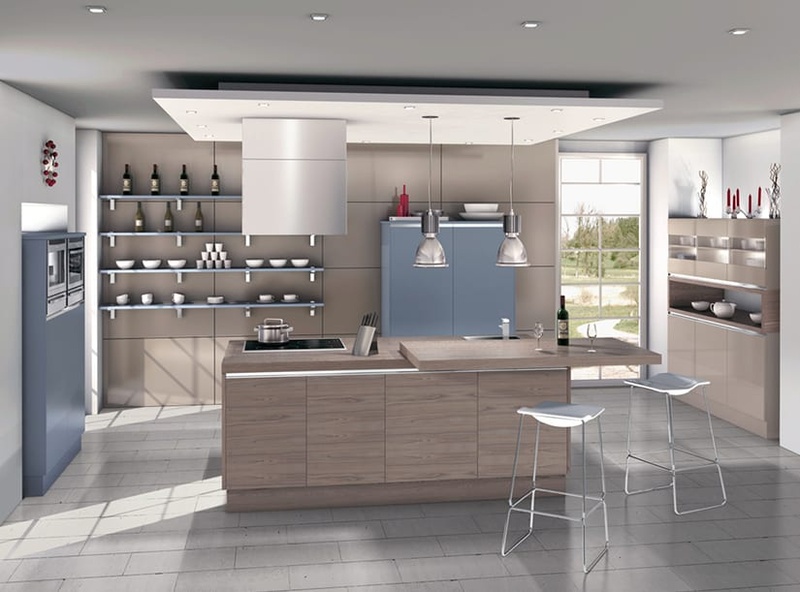 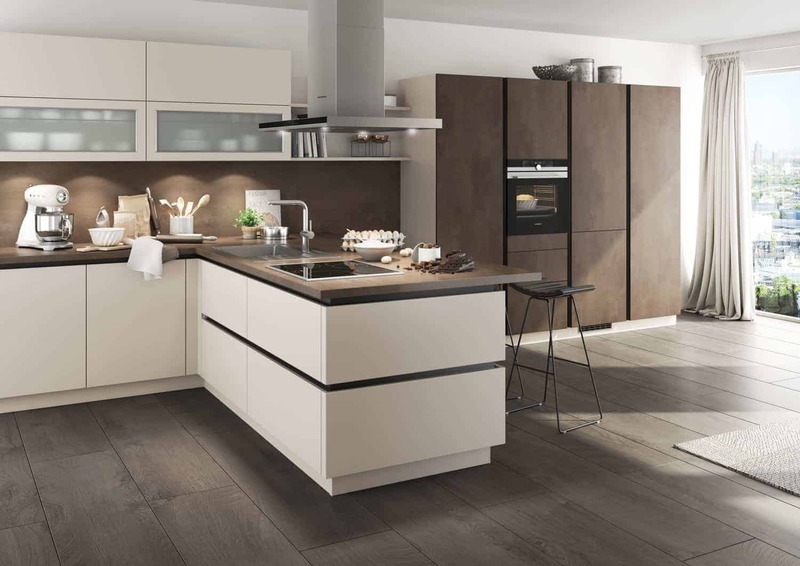 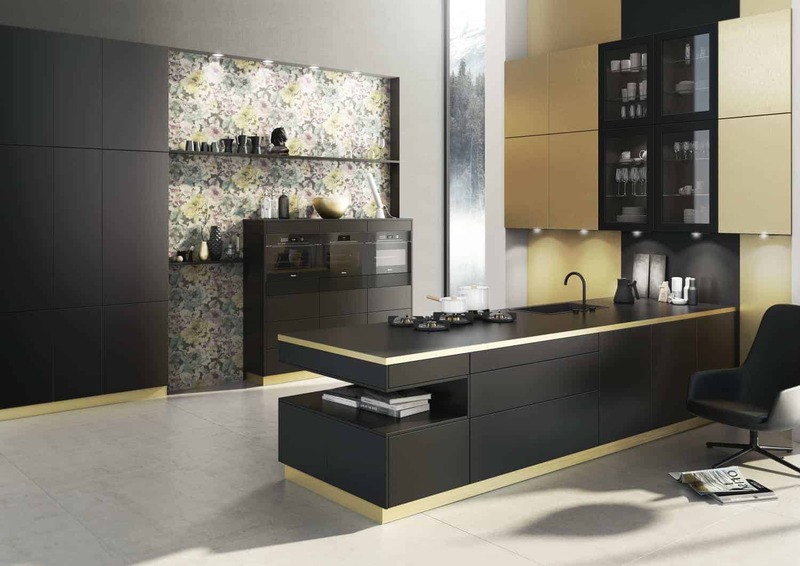 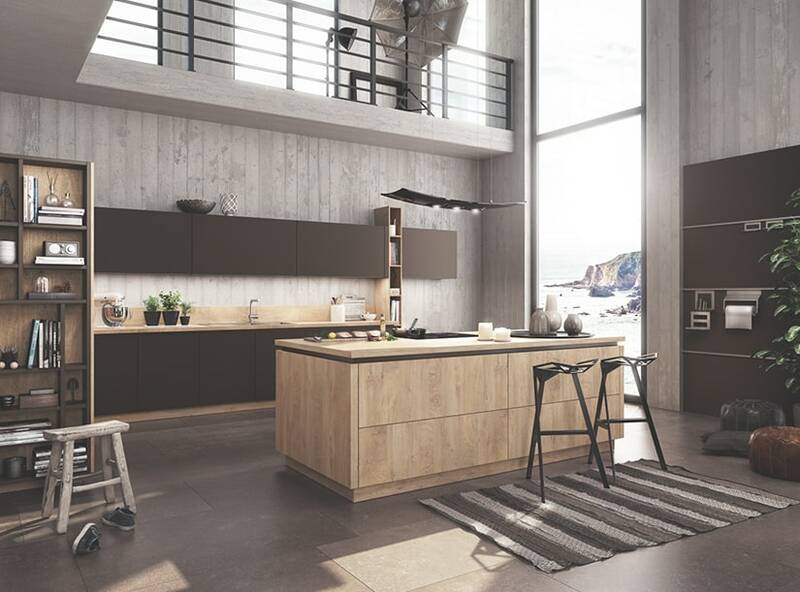 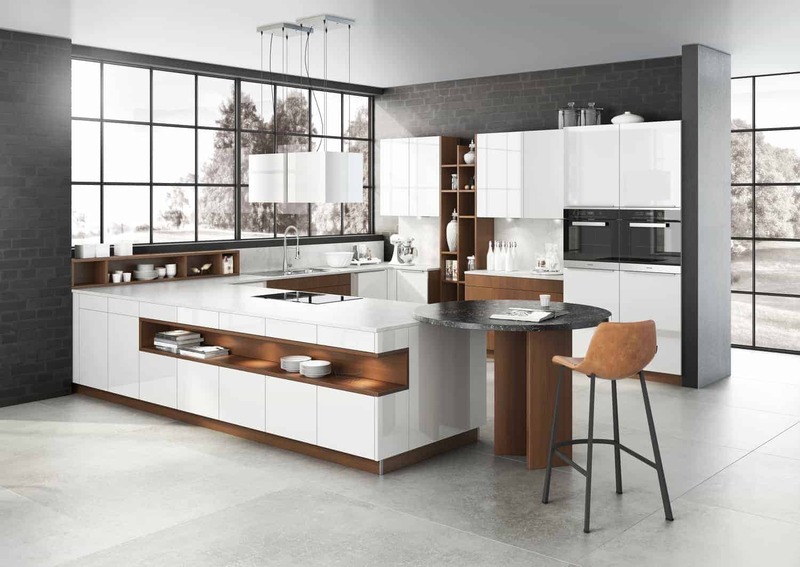 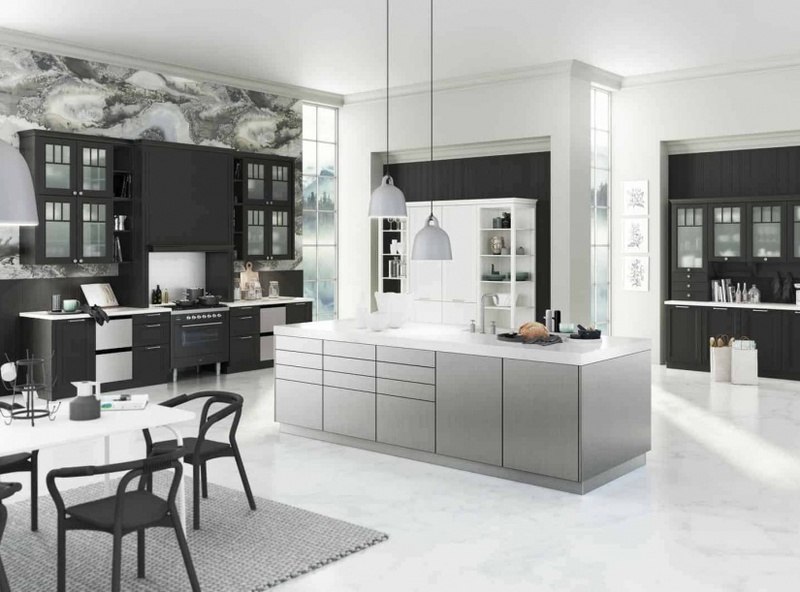 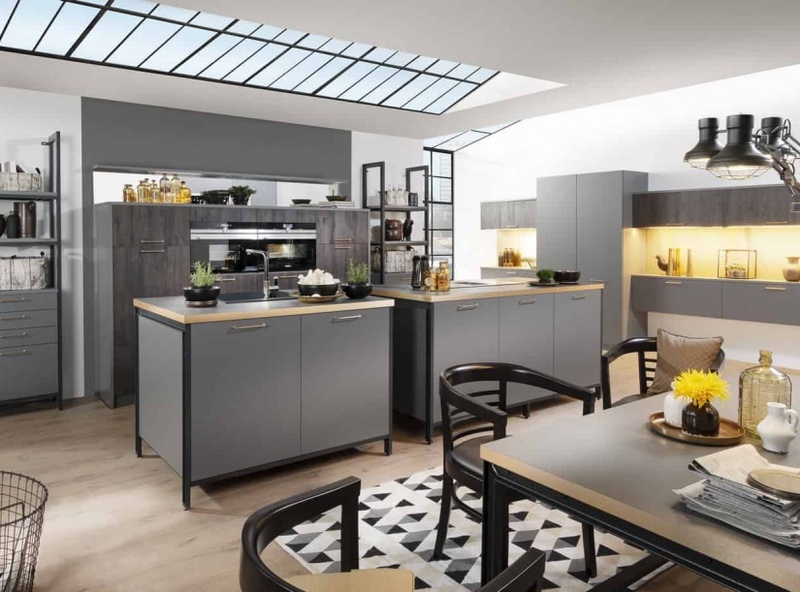 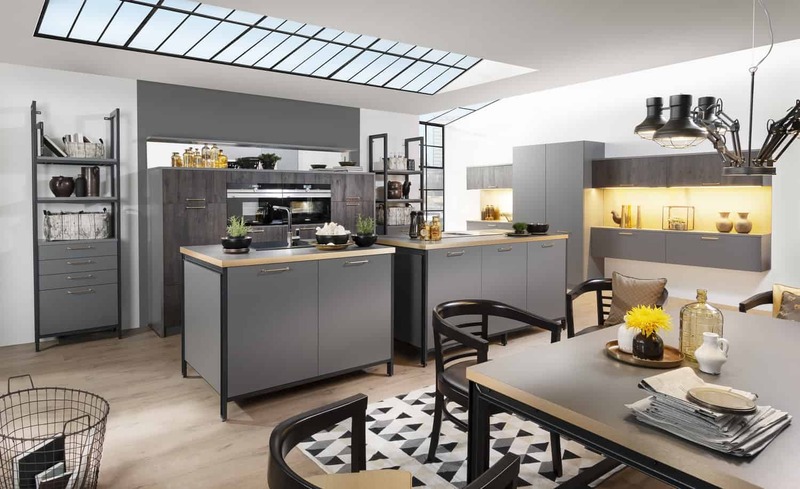 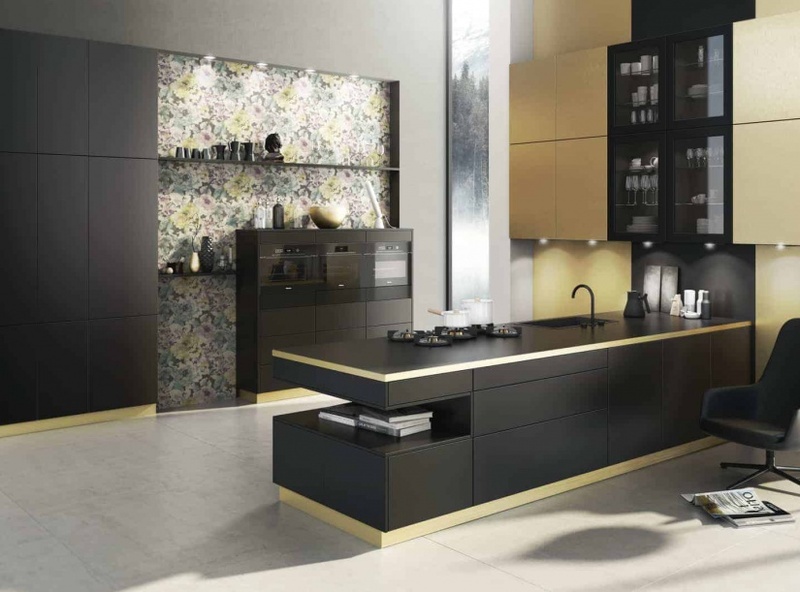 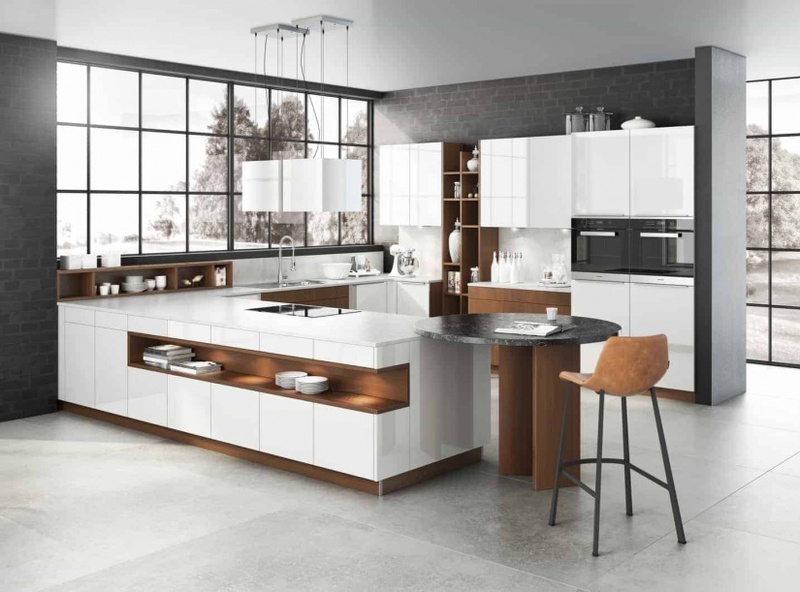 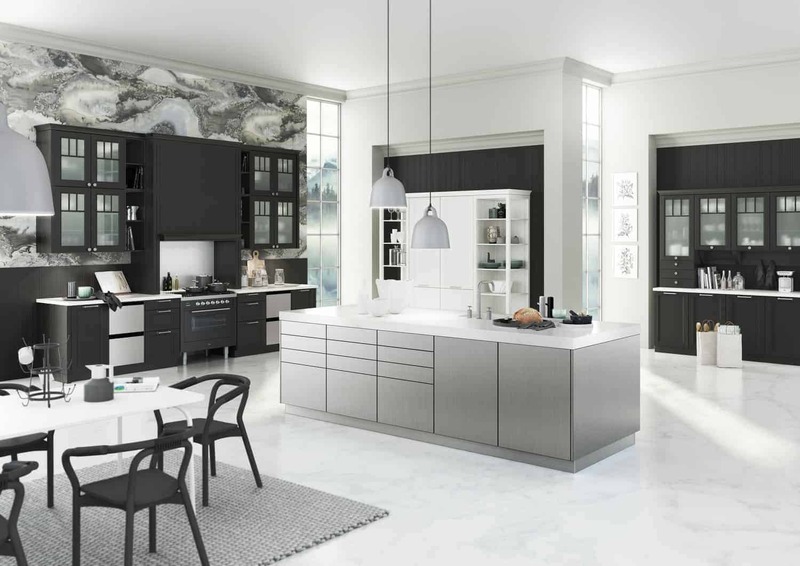 Current trends in contemporary kitchens include handle-less doors; gloss finishes; high-quality cabinetry and storage solutions, enabling worktops to be free from clutter; painted kitchens in grey or earthy tones, often with copper accessories; and industrial style, using finishes such as wood, stone and concrete. 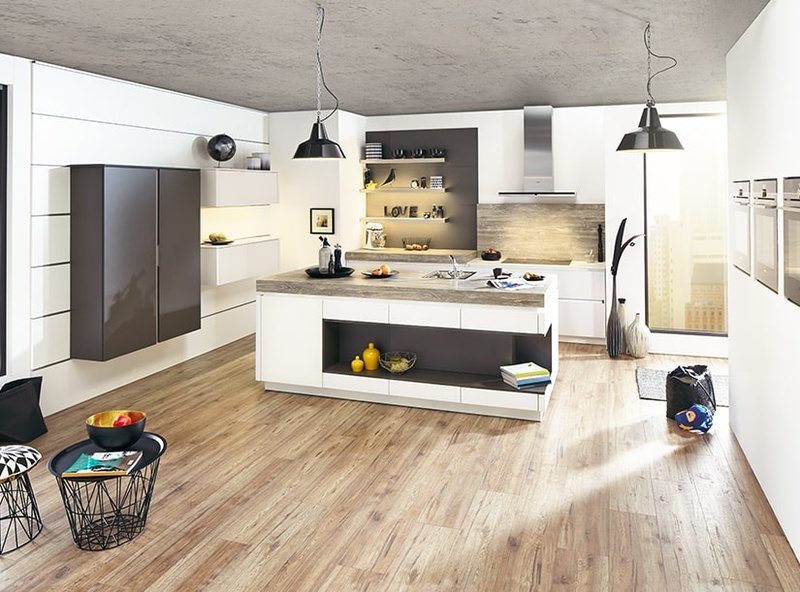 New technologies are rapidly developing, including integrated speakers with Bluetooth functionality, pop up sockets and smart appliances. 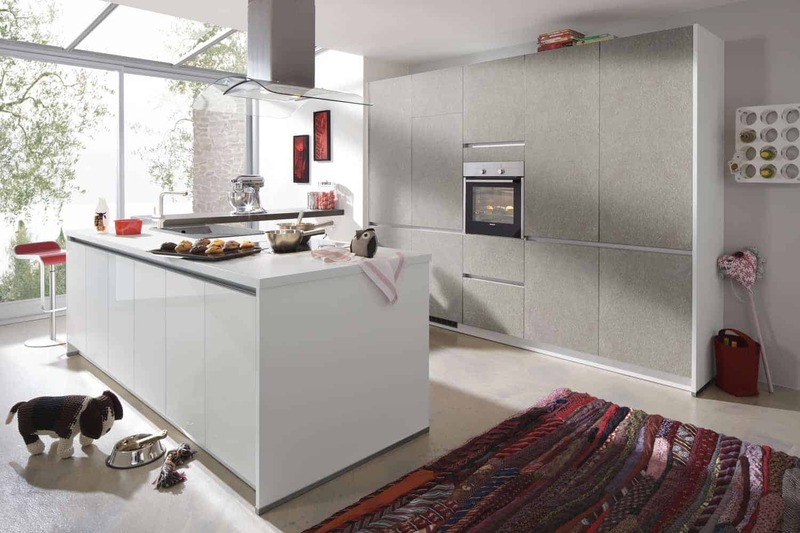 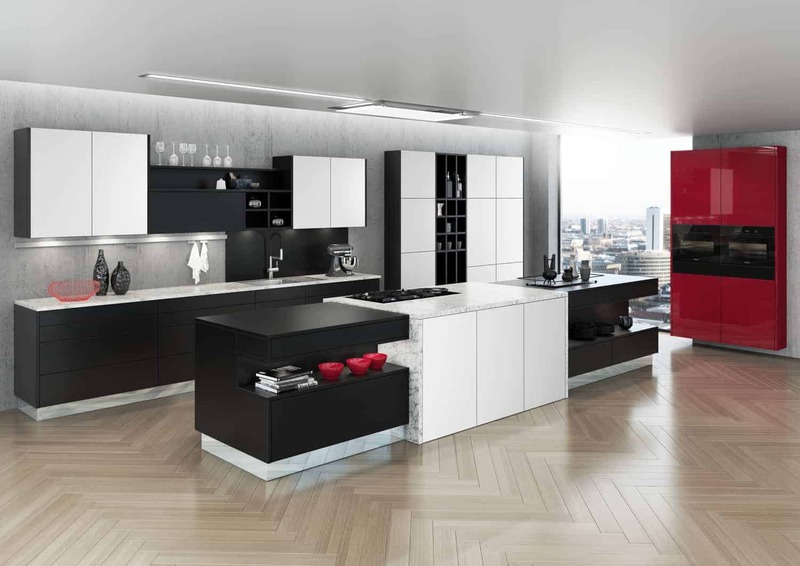 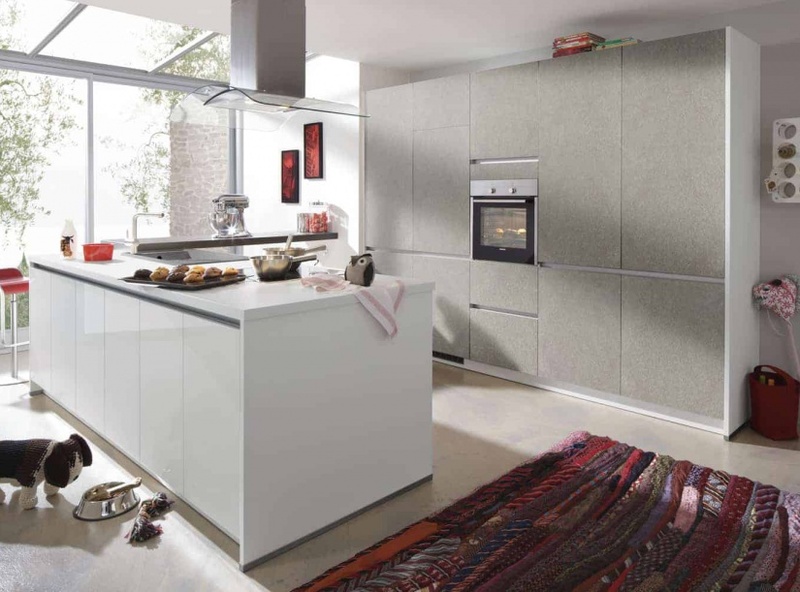 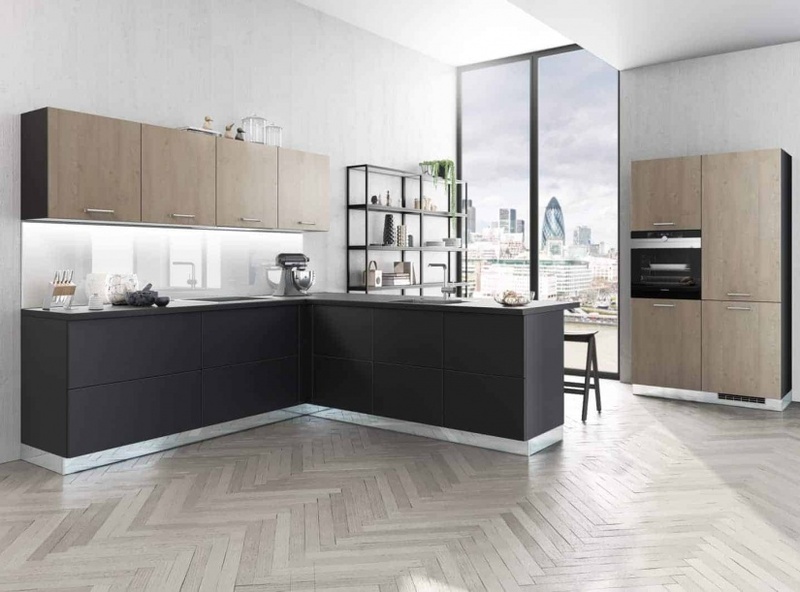 There are a huge number of new products from leading brands such as Siemens, Quooker and Miele to enhance your kitchen. 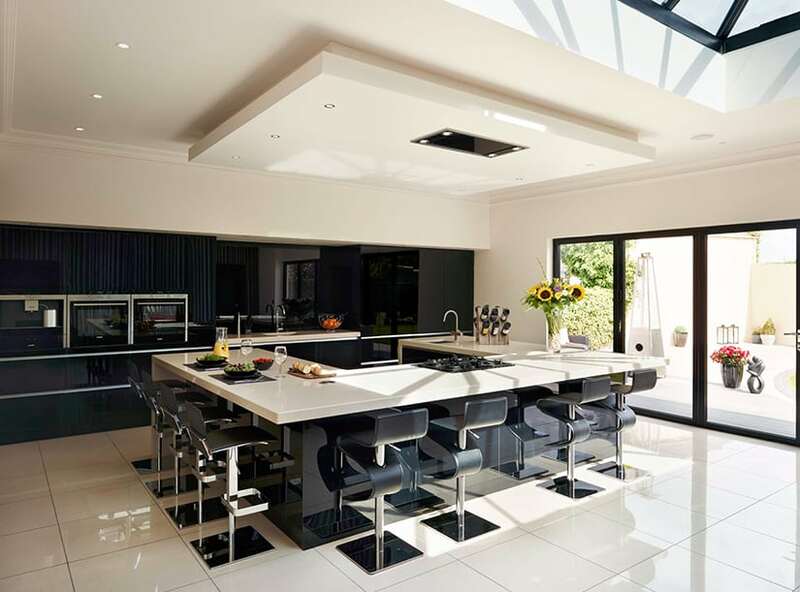 Lighting is one area that has seen huge advances in recent years. 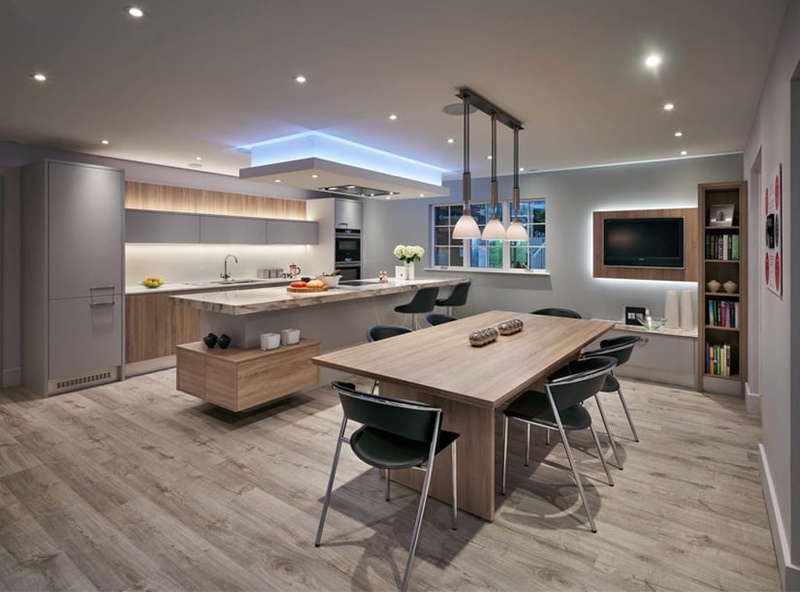 LED lighting is flexible, less expensive long term and provides a quality of light superior to alternative energy saving bulbs. 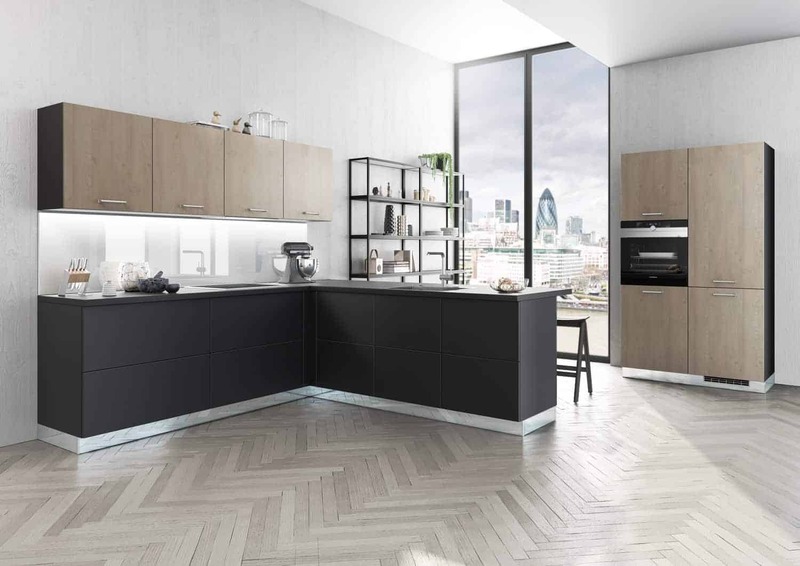 The use of light in kitchen design is vital to ensure that the workspace is practical and fit for purpose, but with new and exciting options can give your kitchen a unique look. 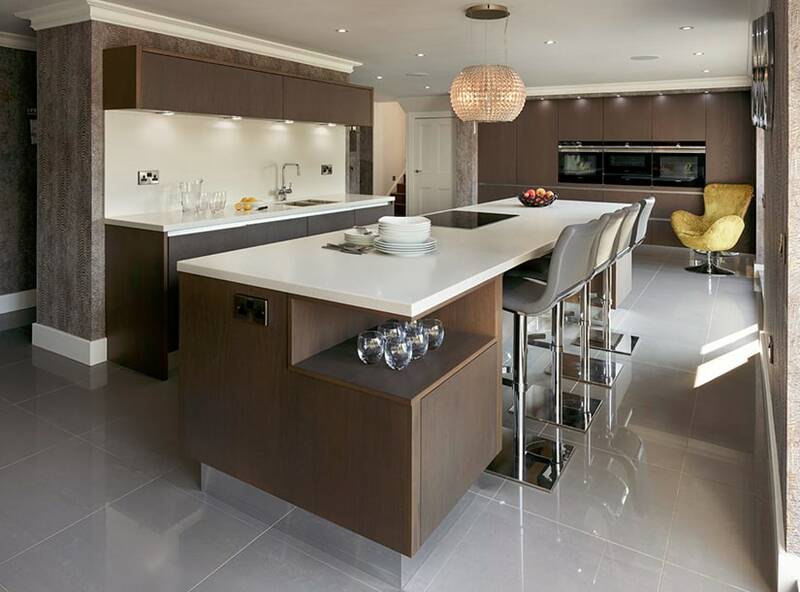 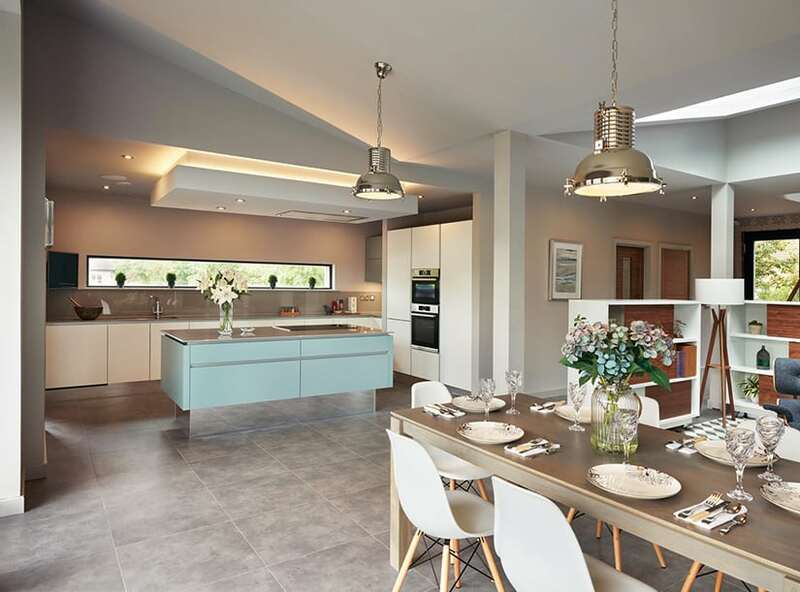 Here is a small selection of the many high quality kitchen layouts that we can offer but we always work to the individual needs of each client, so please arrange an appointment to talk about your project.